It turns out the rumors of a Nikestore restock today were true. About a half an hour ago, @Nikestore tweeted out the below, featuring a link to a sizable Air Jordan restock. Included in the group were coveted pairs like the Fragment x Air Jordan 1, the "Infrared" Jordan 6s, and many more. 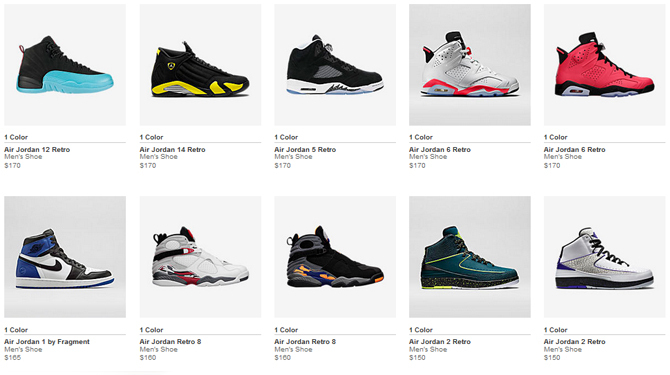 Hit the link to see if any pairs are still left from this retro Jordan restock.